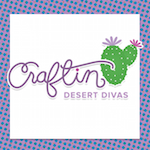 Today is Day 1 of the sneak peeks for the August stamp release at Craftin Desert Divas. All sneak peeks are on Facebook. Be sure to visit them. I love all the changes we have made. 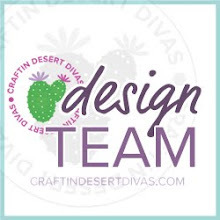 The whole new CDD brand was done by Angelica at Angsuarez.com here's her link...http://angsuarez.com/ I would highly recommend her for all your design needs. 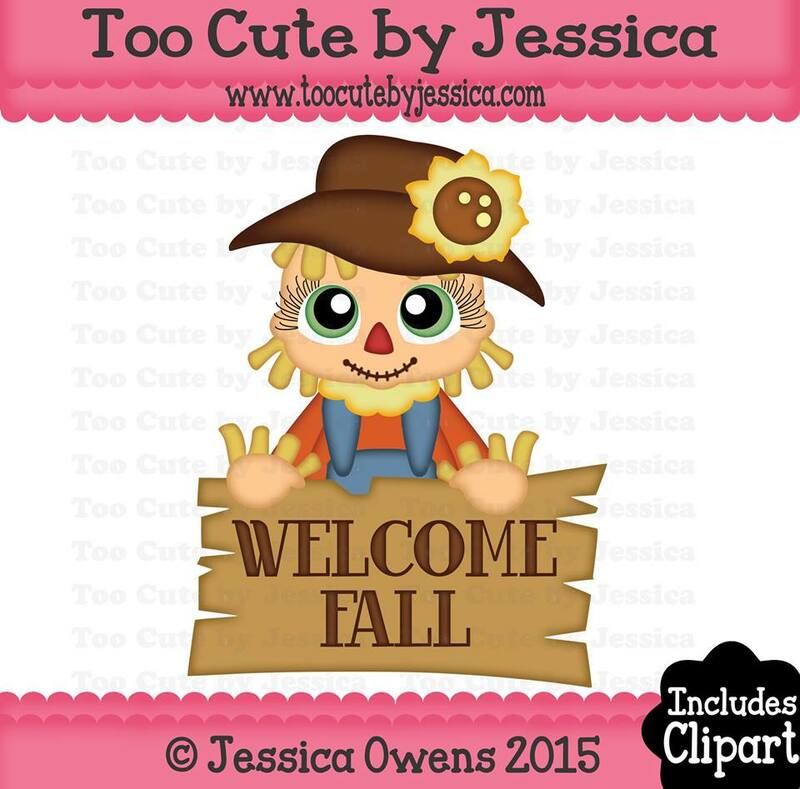 Today we are showcasing Autumn Wishes stamps & dies. 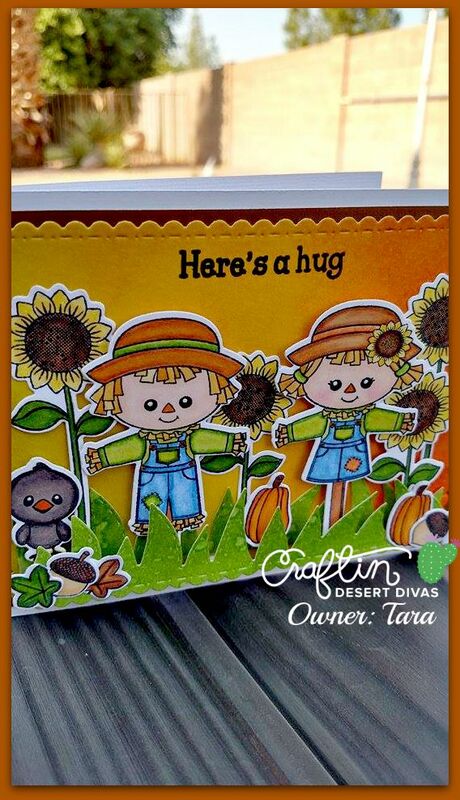 I have created this super fun card showcasing the adorable new Autumn Wishes stamps and coordinating dies. There will be a special bundle price this weekend only on this set. These are the cutest scarecrows I've ever seen! I used the dies to cut out each of my images. I love how quick and simple the dies make my projects come together. I then colored them in with my Spectrum Noir markers. Adding some Wink of Stella to the sunflowers. I also used my Outdoor Landscape Dies for the grass. I did watercolor the layer behind the scarecrows, I just find it so fun and it also makes it super easy to coordinate the papers with my colored images. To finish up the card I added that cute black crow, leaves, acorns and sentiment and it was complete. Stamps & Dies are made in the USA. 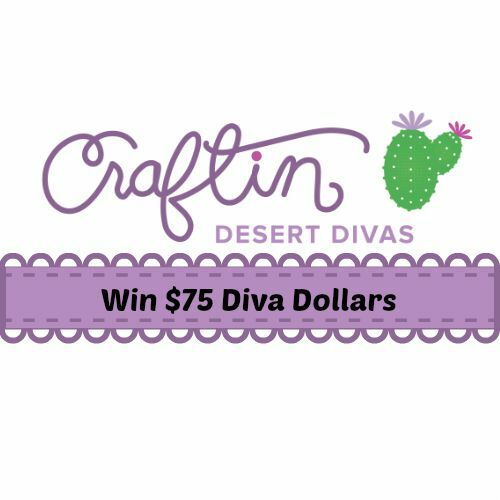 We hope you will stop by the Craftin Desert Divas Shop http://craftindesertdivas.com and the Craftin Desert Divas Gallery Facebook grouphttps://www.facebook.com/groups/1428163220758119/. We would love for you to join us and share your creations using Craftin Desert Divas' stamps. i like the new blog look,i can't wait to see the new release and I love your cards its adorable,so excited!!!! Ooooooh I love these adorable scarecrows! How cute! Wow, the blog and shop look great!! Gorgeous card. 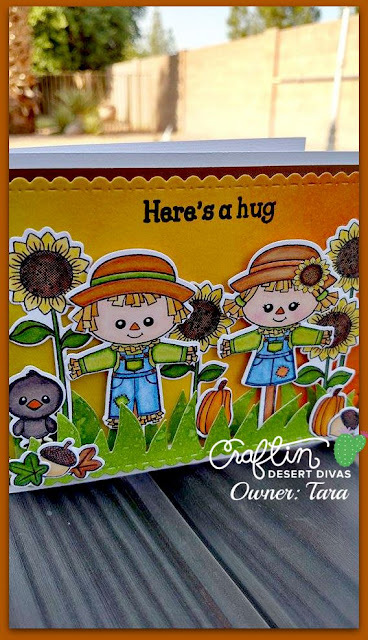 Love the oh so adorable Scarecrows and the Pretty Sunflowers. Your coloring just gets better & better all the time. Like how you used different dies and stamps from various sets. Great work. I love the new blog image Tara! Also super excited to see that this release was designed by Angelica Suarez, love her designs. Your card is adorable! TFS! Wow, that a CUTE card! The scarecrows are adorable and just love the fun scene! I love all the detail on you card, just beautiful. This is just adorable!!!! I love it!!! 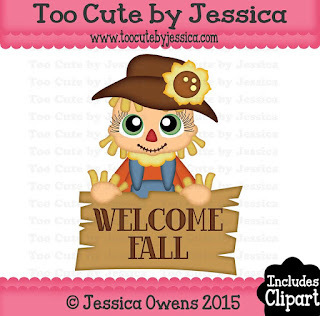 This is so adorable and love the autumn scene along with the fabulous coloring! So adorable!!! Love the card! TFS! 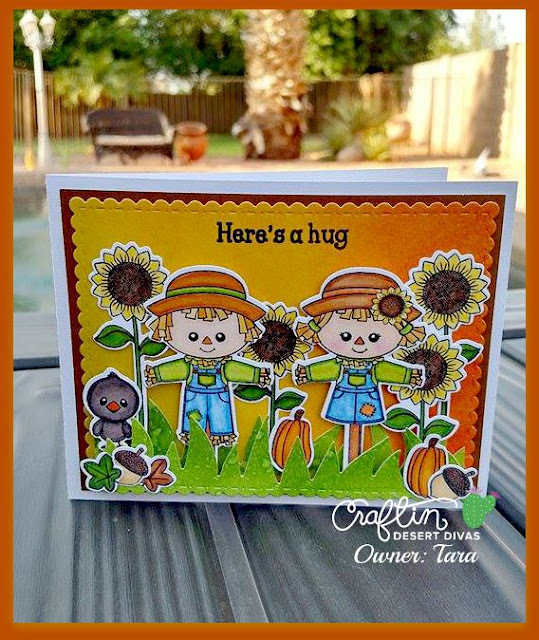 Those scarecrows and birdie are stinkin' cute along with your card! !